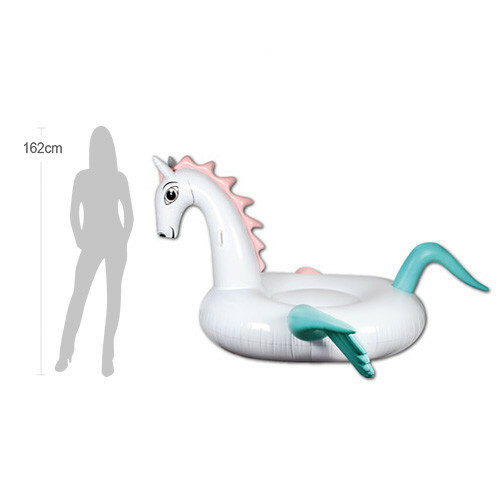 Inspired by the lifestyles of the Rich and Infamous, this awesome new line of Pop Culture flavoured, Inflatable pool and beach products are THE perfect summer accessories for this seasons pool side soirée’s and beach side parties’. Just add some good friends, some fresh beats and a selection of chilled bevvies and enjoy the ride. This is LUXE. 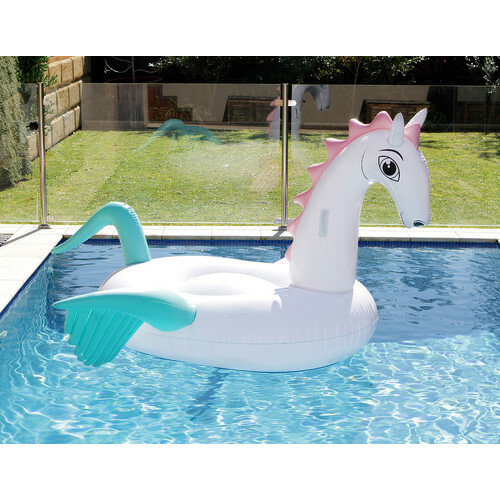 When you buy a Giant Pastel Pegasus online from Temple & Webster in Australia, we make it as easy as possible for you to find out when your product will be delivered to your home in Melbourne, Sydney or any major city. 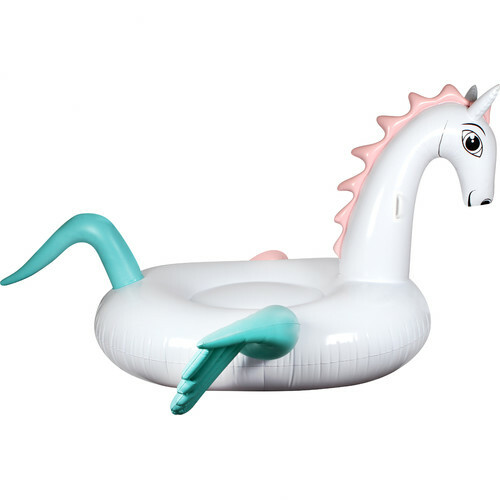 You can check on a delivery estimate for the Splash Time Part #: AT6034 here. 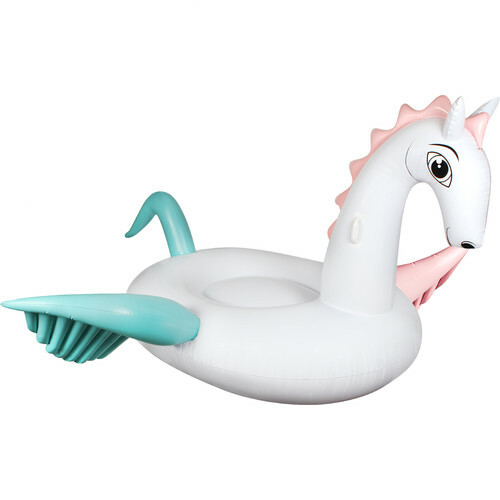 If you have any questions about your purchase or any other Great Gift Ideas product for sale our customer service representatives are available to help.Whether you just want to buy a Giant Pastel Pegasus or shop for your entire home, Temple & Webster has a zillion things home.